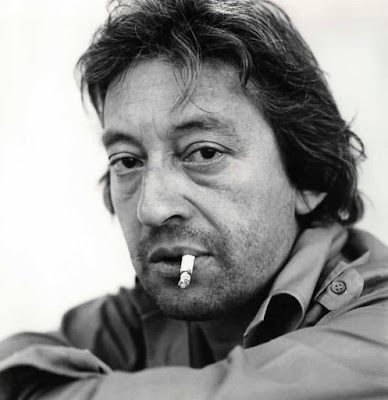 27 tunes to mark the 27th anniversary of Serge Gainsbourg's death in March 1991. Serge Gainsbourg & Brigitte Bardot – Initials B.B. Robust and inspiring folk instrumentals (mainly) from the rural Yorkshire/Derbyshire border of the north of England. 6 or 12 string guitar takes the lead for the most part and with some authority. 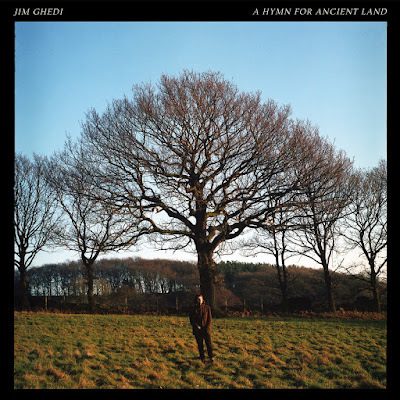 The album reminds me a little of William Tyler. There’s a similar endearing feel of immersion in the simple joy of playing. Like the gorgeous opener ‘Home for Moss Valley’ with the genius addition of a string section behind the guitar picking for added lilt and bounce. The sublime harp accompaniment in ‘Cwm elan’. The momentum of perfectly judged percussion and (what sounds like) bodhrán in ‘Bramley Moor’. The beautiful wash of guitar drones at the beginning of ‘Fortingall Yew’. A bleed of melody. And that song’s climax when the strings rise up to take a lead from the guitar and add the seriousness or gravitas of classical music. The wonderful communal vocal moment of ‘Phoenix Works’. A documenting. A flying of a flag. Double bass and a great drum stomp. A spellbinding a capella lament from four young women based between Belfast and Dublin. Ghostly trails of natural reverb hang from long wordless vocal drones. It is traditional but there’s a strong element of avant garde about the treatment. Dissonance. Bent notes. Every audible breath put to use. Medieval sacred choral music comes to mind. Folk music of unknown provenance is invoked. 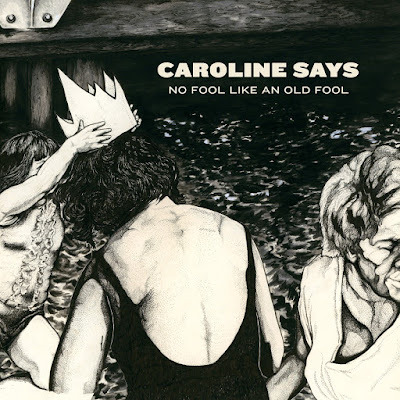 The second album from Caroline Sallee – from Alabama by way of Austin – following quickly on from last year’s wonderful 50,000,000 Elvis fans can’t be wrong. It picks up on that album’s most interesting (to me) thread. Banks of backing vocals. Cooing and swooping in unexpected ways. As on her debut album much more than a background affair. In many ways more expressive than the lead vocal which has a deadpan quality. It’s very lovely for that. Maybe hushed would be a better word. In fact the press release informs that the album was recorded in Sallee’s apartment with the vocals often done late at night. Sometimes a necessity can become a virtue. Elsewhere there are baroque touches reminiscient of Grizzly Bear. For example the jarring but melodic intervention at the opening of the 2nd verse of ‘First song’. Also the sublime use of a soul sample on ‘Sweet Home Alabama’. The excellent itchy hi hat work on ‘Rip off’. The sheer deadpan stoicism of the whole thing. Satisfying garage rock is a thing. In this case with the general legacy of The Kinks about it. Which is a great thing in itself. Riffs intertwining like two lovers cavorting. Plus a lovely mandolin style guitar part. Although it seems to hold more weight than its intriguing cameo. Love with a downbeat edge. Which may be the essence of garage rock. Drag yourself up off the floor. A wonderful thing in under 3 minutes. Surf noir they’re calling this and the reality is as good as that label sounds. There are somewhat expected guitar breaks over a major to minor foundation. Mysterious dream laden vocals carry a message of desire? transcendance? other things? However the core of the tune is an absolutely killer bass line so good it keeps me coming back every time on its own. It’s the definition of stalking but somehow not threatening. Propulsive certainly. Savage momentum without doubt. You’ll be humming along to it within 5 seconds upfront and centre in the mix as it is. Honourable mention to the excellent churning organ stabs which ride shotgun and complete the picture. A bit of a baroque kick on the show this week. Lake Ruth is a Brooklyn 3-piece with wonderful flourishing melodies and shimmering arrangements around treble-y basslines and analogue synths. Jean-Claude Vannier – famous collaborator with Serge Gainsbourg – patented a brand of baroque pop with those up front basslines once again. This is one of his vault treasures as issued by the Finders Keepers label some years back. Charlotte Gainsbourg has a new album full of great melancholy arpeggios. A kind of downbeat baroque pop. From the past Eden Ahbez. A dream of a life of freedom that shimmers. From the present The Saxophones. A dream of pop music with flutes. 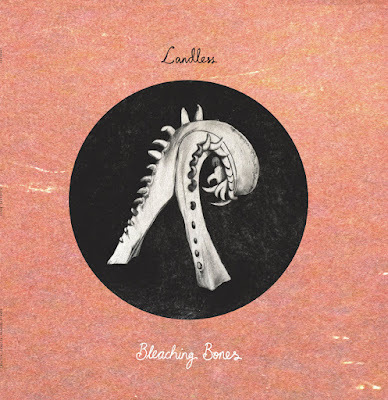 Another winning piece of leftfield pop from the Belgian Freaksville stable. Benjamin Schoos has hit gold before especially in collaboration with Laetitia Sadier and showing a gift for matching his songwriting to the singer’s particular qualities. So where a sumptuous orchestral pop suited Ms Sadier here we have a more mid tempo jam drawing from white soul and perhaps lounge a little all the better to work the strengths of Dent May’s wonderful laconic drawl. ...packing a lovely rudimentary Silver Apples style aesthetic meets punk funk itch. Let me join in welcoming our new friends from the glorious east.